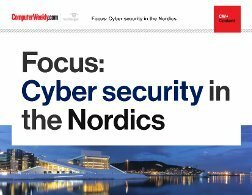 The Nordics IT industry’s increasing focus on job satisfaction is paying off. 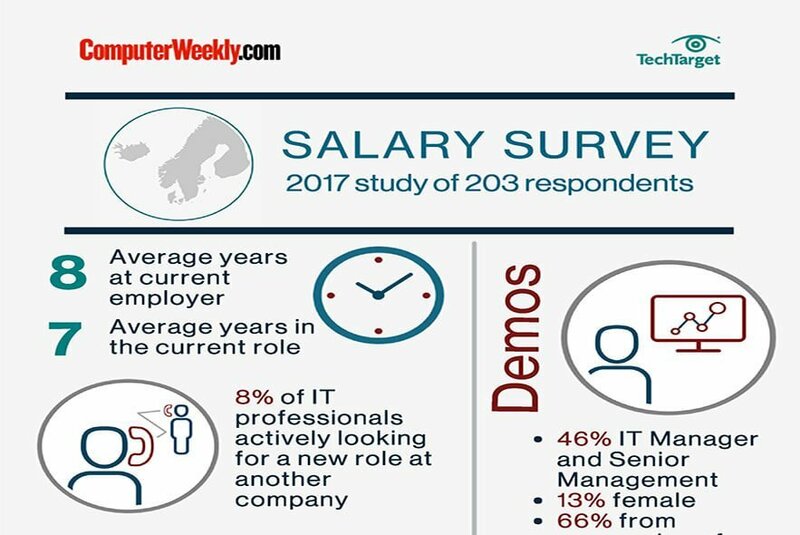 Computer Weekly’s global salary survey shows Nordic IT professionals are happy with their pay and training opportunities and few are actively seeking a new job. 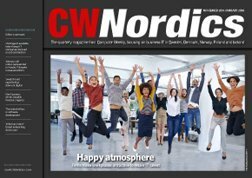 Also in this issue, read how there is still gender inequality in the IT sector despite Nordic countries being hailed as pioneers of digital and equal worker rights. 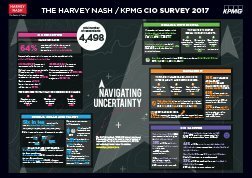 And Anna Eriksson, CIO of the Swedish National Land Survey, talks about the organisation’s approach to digital transformation. 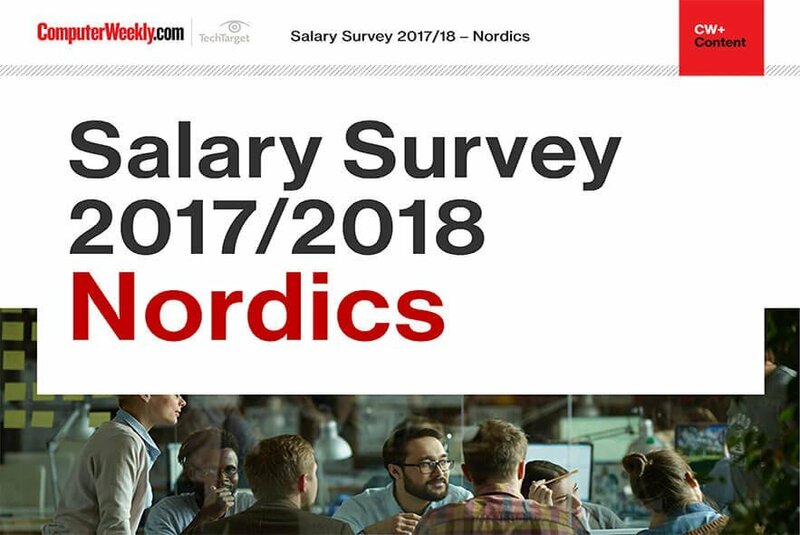 Although countries in the Nordic region are often hailed as pioneers of digital and equal worker rights, there is still gender inequality in the IT sector.